The handy device, which only costs $39.95, was found at Alexander Innovation Wizard‘s Innovations booth at the Las Vegas expo this week. By measuring the vibration in voices, it detects lies with 65% accuracy. 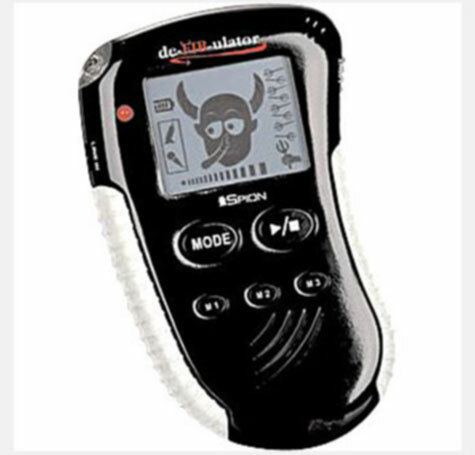 Recommended for truth or dare sessions, this handheld device is guaranteed to detect lies based on the degrees of vibration in the human voice. After “extensive research and development in labs in Singapore,” the device’s developer, Spion, found it to be 65% accurate in separating the truth from lies.